If you want to be burning FAT for up to 48 hours then try the following workout. I have been doing this workout for the last 2 month's with my clients and they love it due to the fact it makes them ache and by training legs they will lose FAT from everywhere else. There are 6 exercises in this workout, do each one with a 30 second rest in-between and then repeat 4 times. Start with feet together and knees slightly bent. Jump out into a wide squat then bring feet back together. Repeat this for 30 seconds. Start with feet hip width part. Bend the knees, keep the back straight and lower down until thighs are parallel with the floor, slowly rise to starting position. Start with feet hip width apart. Step forward into a lunge position, with front leg bent and back straight. Push back into starting position. Repeat for 30 seconds. Start with feet hip width apart. Lunge to the side with one leg. 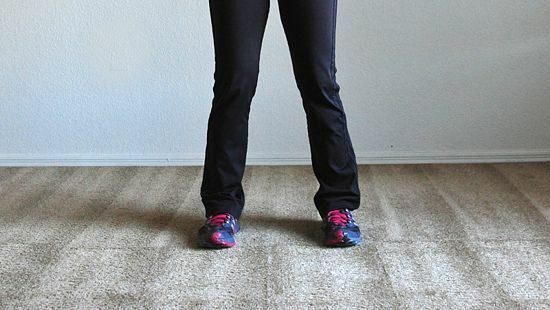 The lunging leg should be bent and the static leg straight. Push back to starting position and repeat with the other leg. Start with feet hip width apart. 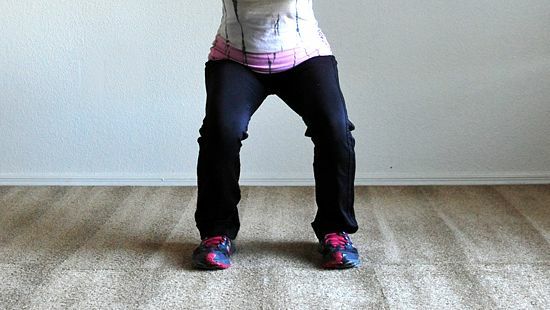 Lower down into a squat position and hold this position for 30 seconds. For this exercise you need a little bit of space. 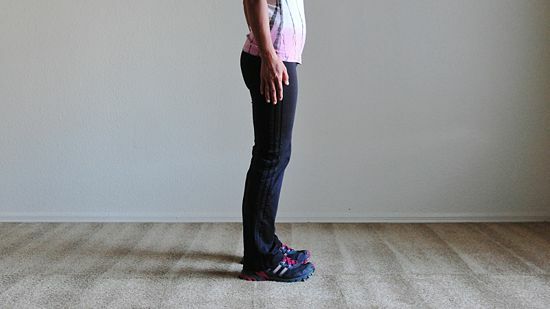 It is just like a lunge but instead of lunging back into the starting position you bring the rear leg forward until you are standing straight again. Step forward with opposite leg and repeat, walking forward for all reps.